It's Xenoblade mixed with mechs and high-definition. Nintendo shared the debut trailer for Monolith Soft’s upcoming Wii U RPG during today’s Nintendo Direct broadcast. 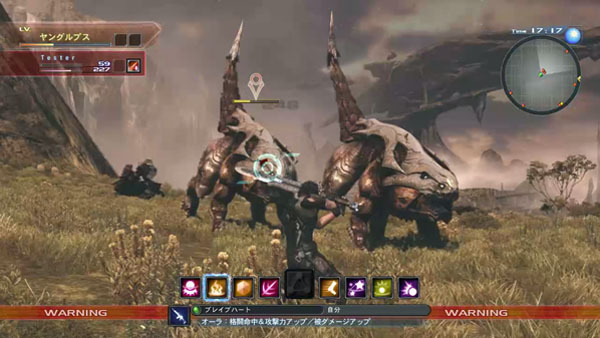 It’s still to be titled, but it looks like Xenoblade with mechs. It features character design by Kunihiki Tanaka, music by Hiroyuki Sawano, and sees Tetsuya Takahashi in the executive director’s seat. Watch it below.